Utah has yet to officially add a ballot initiative allowing residents to vote for allowing medical marijuana, but one of the state's biggest institutions is coming out against it. Add Marijuana as an interest to stay up to date on the latest Marijuana news, video, and analysis from ABC News. 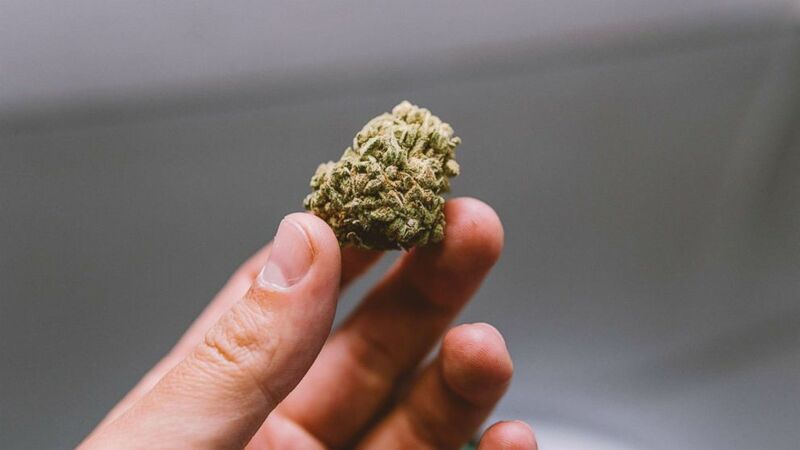 The Church of Jesus Christ of Latter-day Saints (LDS) issued a memorandum prepared by the church's regular legal firm, Kirton McConkie, with 31 different "legal issues" supporting its stance against allowing marijuana for medicinal use. The required 200,000 signatures to put the ballot initiative to voters in November was submitted for review on April 16, according to The Associated Press. The church said in April, two days after the signatures pushing for the initiative to be added to the ballot were submitted, that it did not support the move. 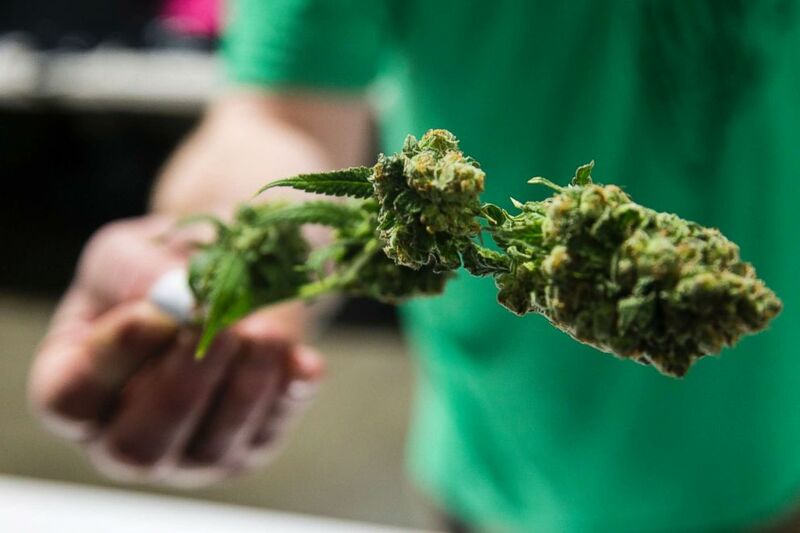 The analysis on Friday went into great detail why it opposes medical marijuana use in Utah. "We wanted to know what the initiative would actually do, if adopted," the Mormon church said in a statement Friday. "The law firm's memorandum with its analysis follows. That memorandum raises grave concerns about this initiative and the serious adverse consequences that could follow if it were adopted." Among the 31 issues with the initiative: it will allow some people to grow their own marijuana, it will create significant challenges for law enforcement, dispensaries will be allowed to give free samples to card holders, people with prior convictions will be allowed to get a card, it does not require a person to get a doctor's prescription, marijuana will become more accessible to minors, and dispensaries need only to be located 600 feet from schools, churches and playgrounds. One of the issues noted by the Mormon church is also that possession and cultivation of marijuana is still a federal crime. Utah's governor, Gary Herbert, has already come out against the new initiative as well, saying it has "significant flaws." 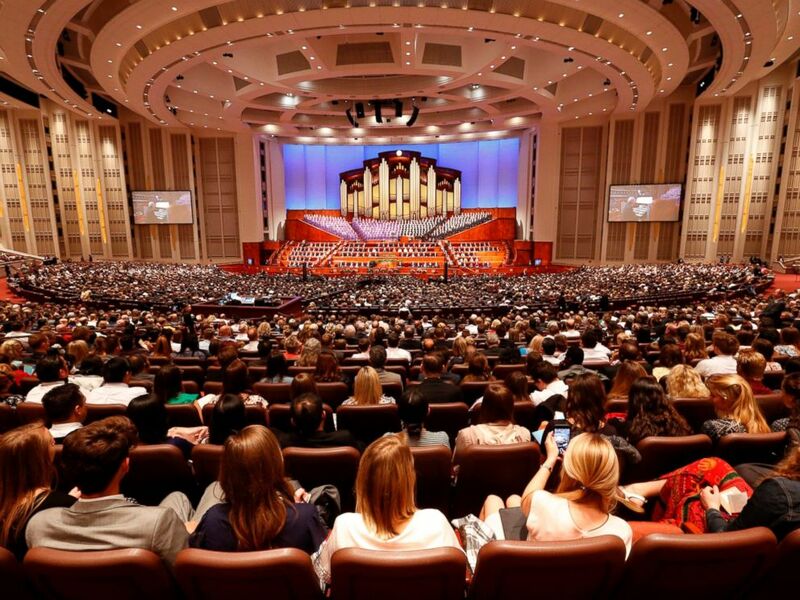 In this Sept. 30, 2017, file photo, people attend the morning session of the two-day Mormon church conference in Salt Lake City. "It lacks important safeguards regarding its production and utilization and would potentially open the door to recreational use," Herbert said in a statement on March 29. "We need to be cautious as we test and introduce cannabis into our formulary," he added. "I believe the consequences of this initiative, even if they are unintended, will do more harm than good." The Utah Patients Coalition spearheaded adding the measure to this November's ballot, donating over $300,000 to the cause, according to public disclosure records. "This plant can help those suffering from conditions such as cancer, epilepsy, autism, PTSD, AIDS, MS, ALS, Crohn’s, chronic pain and more — and after a successful vote in November, thousands of Utahns suffering from these conditions will no longer have to fear punishment from their government simply because they are looking for relief and healing," DJ Schanz, a member of the Utah Patients Coalition, said in a statement. Marijuana samples are shown to customers at the Maine's Honest Herbs Co. booth during the 4th Annual New England Cannabis Convention in Boston, March 25, 2018. About 67 percent (or 2,090,401 members) of Utah's population is Mormon, according to the church. According to a Pew Research study from 2011, 66 percent of Mormons call themselves politically conservative and 74 percent lean toward the Republican Party. In accordance with the Word of Wisdom, founder Joseph Smith's doctrine, the Mormon faith forbids members to drink coffee, tea and alcohol, or smoke or use recreational drugs. Currently, 29 states and Washington, D.C. have legalized or decriminalized medical marijuana, while 16 other states -- including Utah -- allow cannabis oil, according to Ballotpedia.